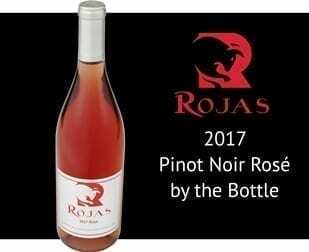 With a smooth taste of raspberry and cloves, our 2016 Pinot Noir is refreshing and light bodied. 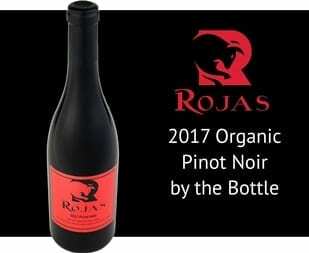 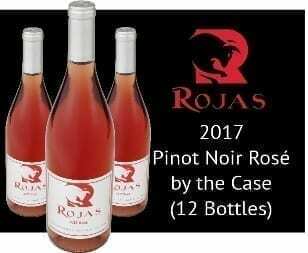 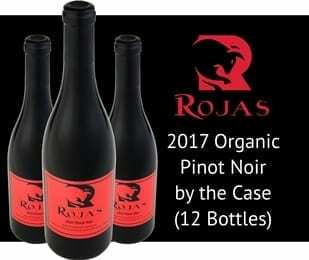 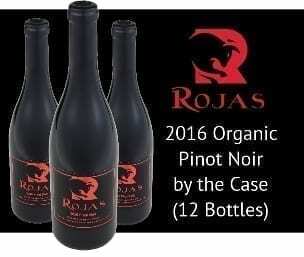 Grown from Russian River Valley organic grapes, it pairs well with Feta and Cotija cheeses and/or red meats such as beef or lamb. 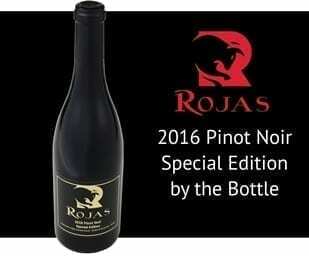 This wine excels in its vibrant red color and aroma of sweet cherries and soft hint of chocolate. 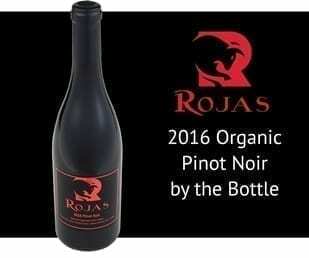 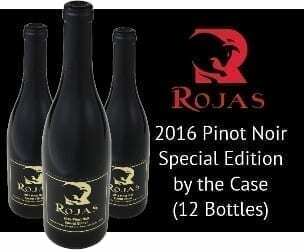 Our Pinot Noir wine comes from 100% Pinot Noir grapes cultivated in Bravo Toro Vineyard in Russian River Valley.